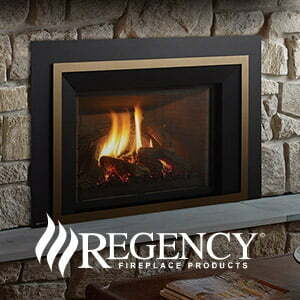 Fireplace inserts are a great updating option when you already have a masonry fireplace in your home. 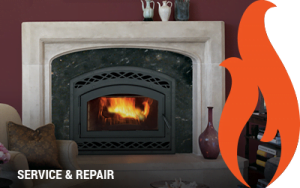 A fireplace insert will convert your old fireplace into an efficient heating resource. 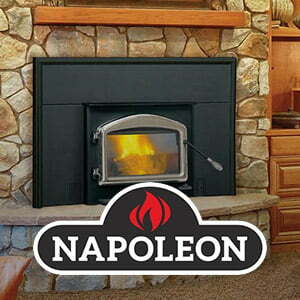 United Brick and Fireplace carries gas, wood or pellet fireplace inserts . Inserts are a great answer to improve your heating effectiveness for a warm home that can also save you money. 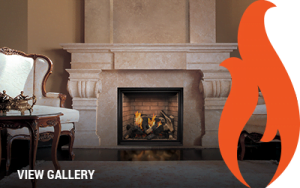 United Brick and Fireplace has numerous modern and traditional offerings. Update that drafty wood fireplace; and still enjoy the warmth and ambience that only wood can provide, with a Regency Wood Fireplace Insert. Designed to suit a range of styles and sizes, with the ability to fit into an existing stone/brick or factory-built/zero-clearance fireplace. 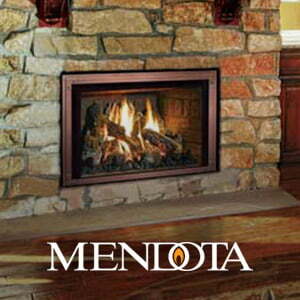 All Regency wood inserts are EPA certified.